I hope your great advice will be heeded. 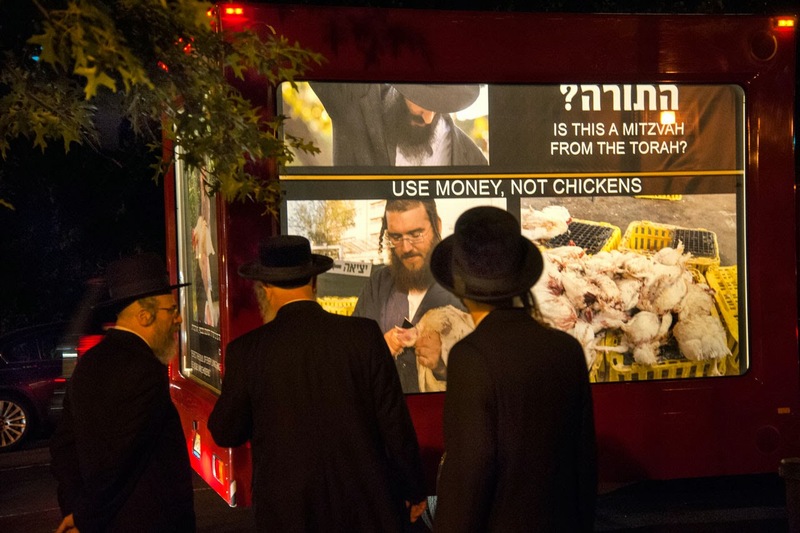 Thank you Rabbi Gershom for your invaluable information, observations, and recommendations about our campaign to end chickens as kaporos. Everything is helpful and deeply appreciated. 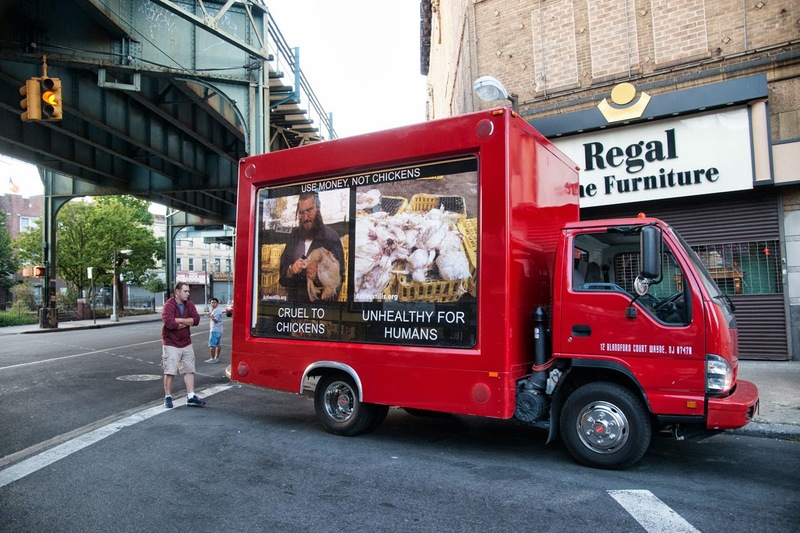 Karen Davis, United Poultry Concerns & the Alliance to End Chickens as Kaporos. CLARIFICATION regarding my use of the word "torture." Yes, I do consider it torture for a bird to be dangled by the wings and/or cramped into a tiny cage without food or water. HOWEVER, I did not mean to imply that Hasidim were purposely inflicting pain in order to make the birds suffer. Some people -- notably activist Karen Davis -- have run with that idea of torture and made some very inaccurate statements. See my 2014 post Karen Davis, anti-kapporos actvist, misses the mark on Jewish theology. Davis, who is neither Jewish nor a theologian, had become convinced (wrongly) that the Jews want the birds to suffer in agony in order to take on their sins. The article I linked here into more detail about why that is not what Hasidim are doing or what they believe. 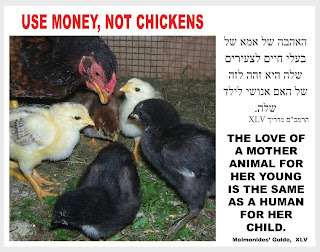 Much of the cruelty we see nowadays comes from the meat industry, not Judaism per se. The cages used at kapporos centers are the same cages used to ship chickens every day in the poultry industry, so ANY chicken meat you buy in the store was trucked exactly the same way. 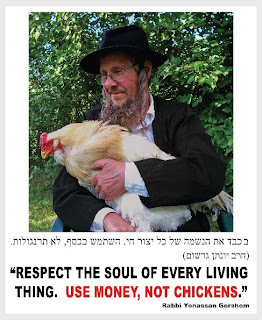 In addition,most Hasidim today are urban and do not have much, if any, contact with chickens or animals in general, so they are ignorant of how to handle the birds properly. They are not PURPOSELY cruel, they are ignorantly cruel.